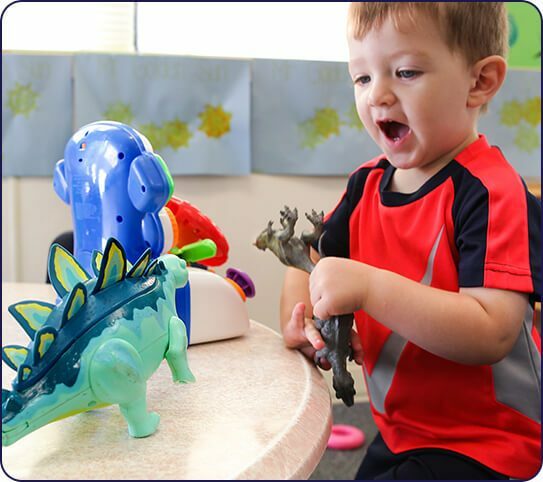 At Discovery Point, children aged 18 through 30 months enjoy our toddler child care program. Children at this stage are typically active, learning, and busy; easily engaged and eager to explore and discover. We therefore keep our student to teacher ratio low because we understand toddlers need lots of attention.